Multiple filter system - The combination of the filter bag and the main filter provides an even higher degree of results. Vacuum hose holder - Practical storage of the whole vacuum cleaner, including fixing the floor nozzle to the unit with a 2-point attachment. Accessory holder - With the integrated accessory holder, the accessories such as a suction pipe, universal nozzle and joint nozzle are always easy to access and stored away tidily. 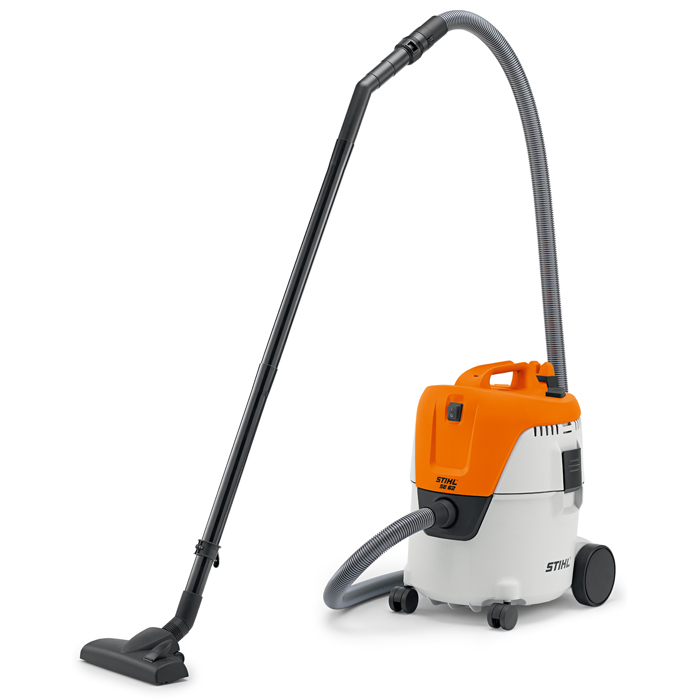 Blow function - The practical blow function increases the application area of the vacuum. 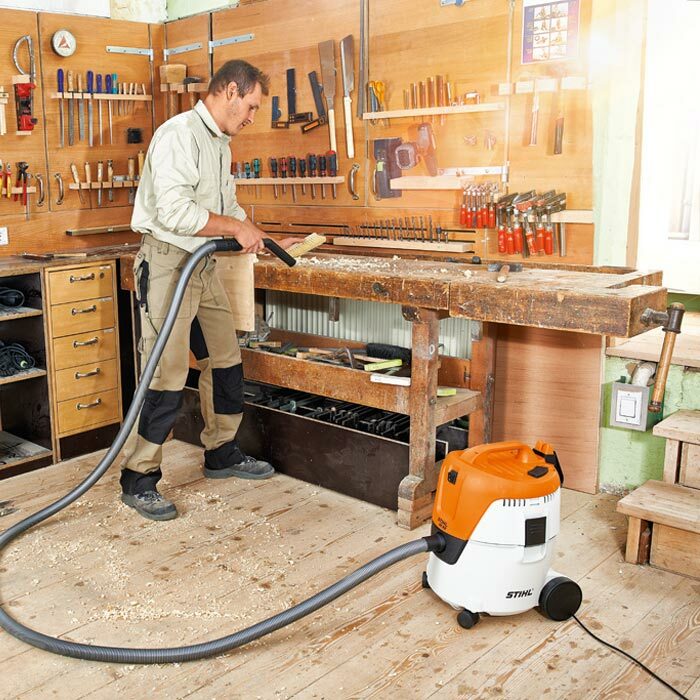 Wherever suction is not possible or advisable, cleaning can be done by simply changing the vacuum hose. 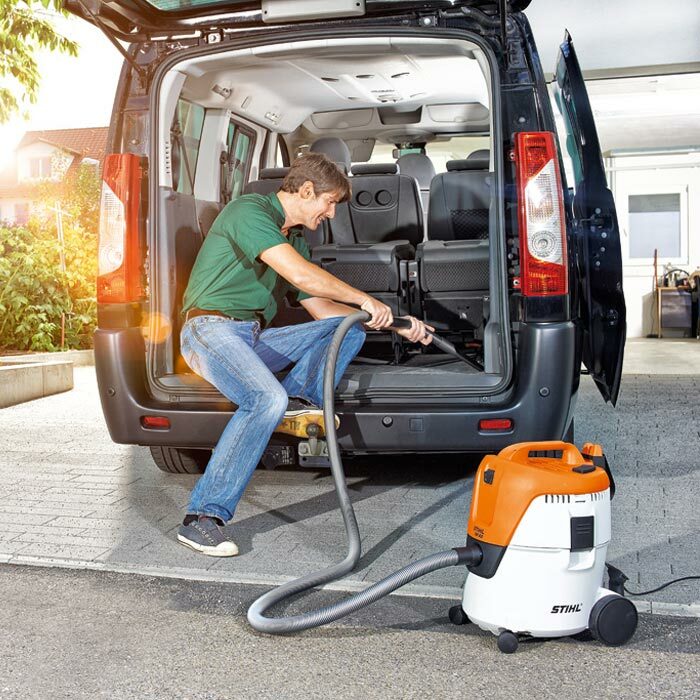 To change to the blowing function, you simply insert the vacuum hose into the opening on the back of the cleaner.